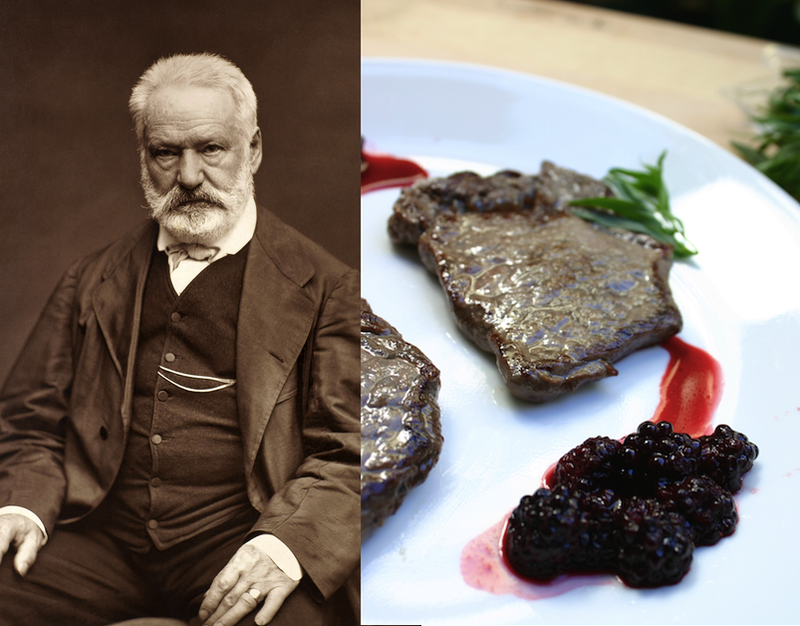 Even in peacetime, Hugo liked his meat, with an ardor that impressed his fellow writers. “Hugo is one of the forces of nature!” Gustave Flaubert wrote after dinner together. “You should see the fabulous medley he makes on his plate of all sorts and conditions of viands,” Gautier added. “Watch him devour them very fast, and during a long time.” When it came to eating, Hugo was both a sprinter and a marathoner. The best place in San Francisco to find a Hugo-esque protein smorgasbord is Golden Gate Meat Company, in the Ferry Building market. Looking for pheasant? Rabbit? Wild boar? Unless you’re going hunting or are getting chummy with some zookeepers, this is your best bet. Of all the meats Hugo sampled, venison was the most appealing to recreate here (not to mention the least … illegal). Having never cooked it before, I was surprised by how lean it was, and how quickly it was done. A hard sear and a blackberry-tarragon sauce with the pan drippings make this a quick fall dinner. 1. 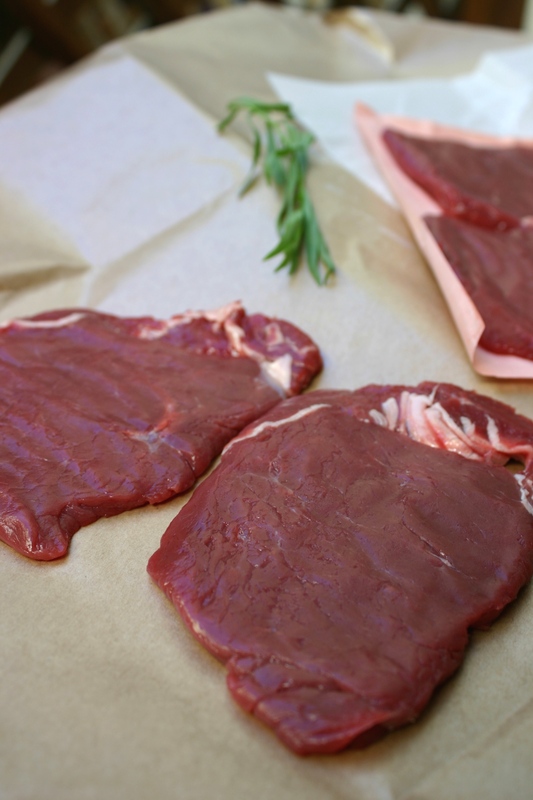 Season venison with salt and pepper. Heat oil in a large skillet over high heat. Add venison and sear 2 minutes, then flip and cook 1 minute more. Set aside under foil to rest. 2. Return pan to heat and add balsamic vinegar, chicken broth, honey and garlic. Stir to combine, scraping any brown bits off the bottom of the pan, then simmer uncovered until liquid is reduced by half. 3. 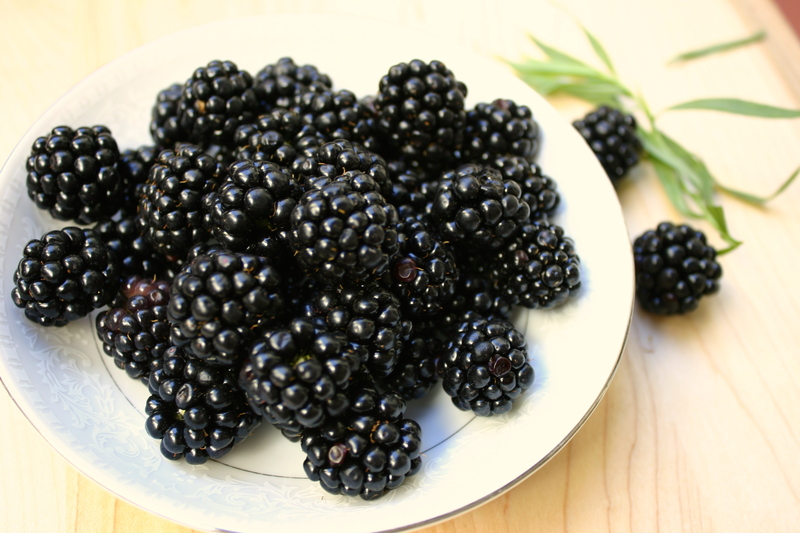 Add blackberries and tarragon and cook 1 to 2 minutes more, until berries begin to soften. Spoon sauce over venison and serve warm. Your blog is as far as I m concerned one of the best; a wonderful idea beautifully researched and well written I confess to waiting impatiently for each posting. Thanks for reading, Laura Jane!